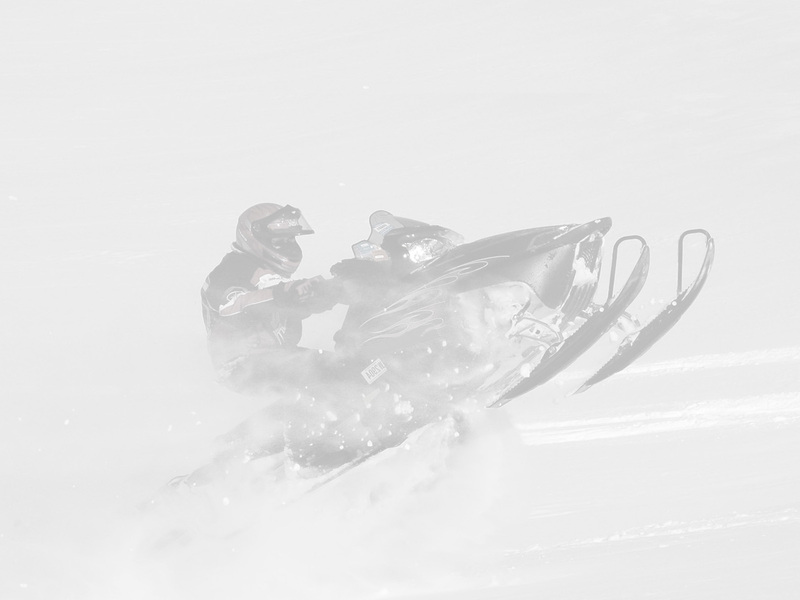 Click on a marker on the displayed map to view a list of snowmobiling trails in that area. The Trail Report posted here is for general information only and does not necessarily reflect the Trail Status at the time of your ride or the actual local trail conditions you may encounter. The information is gathered from club volunteers and is valid only at the time of their observation. Their observations may not meet your expectations and the conditions may vary from the time of posting. Conditions may vary with temperature, snow quality, type of terrain and usage. Please exercise caution at all times and be prepared for the unexpected. Remember that the trail is providing an off road experience that has inherent risks which demands constant rider preparedness, vigilance, caution, unimpaired reaction and smart choice.